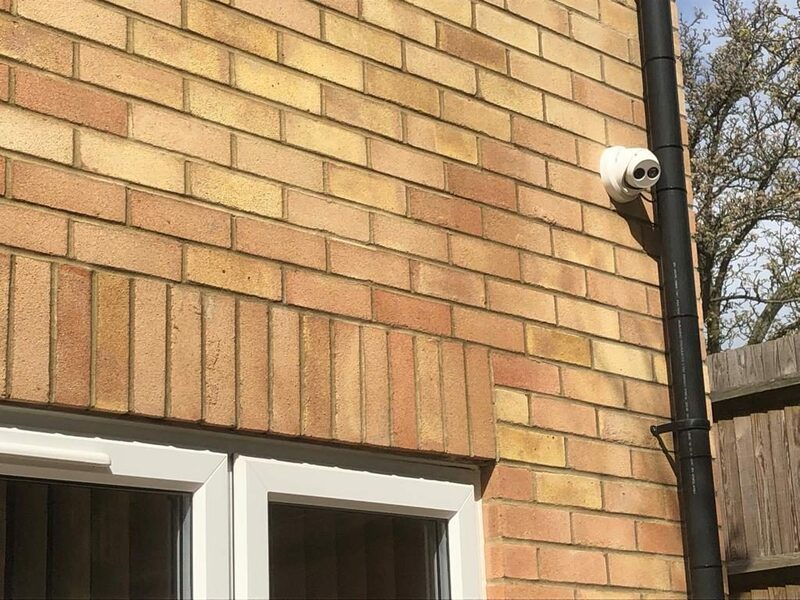 Our customer found us on a social media group where we offered some advice about CCTV cameras. 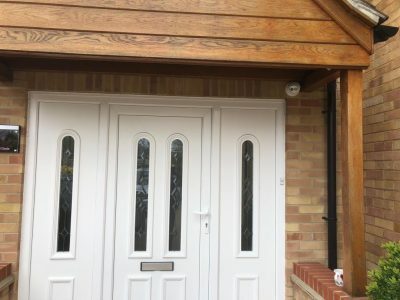 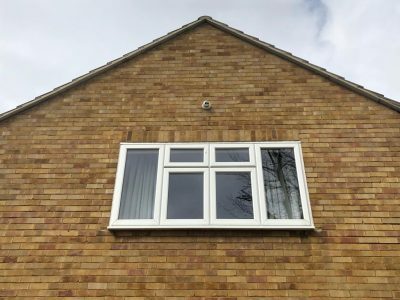 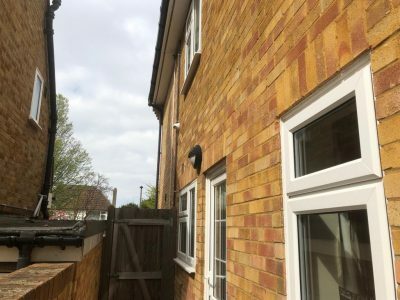 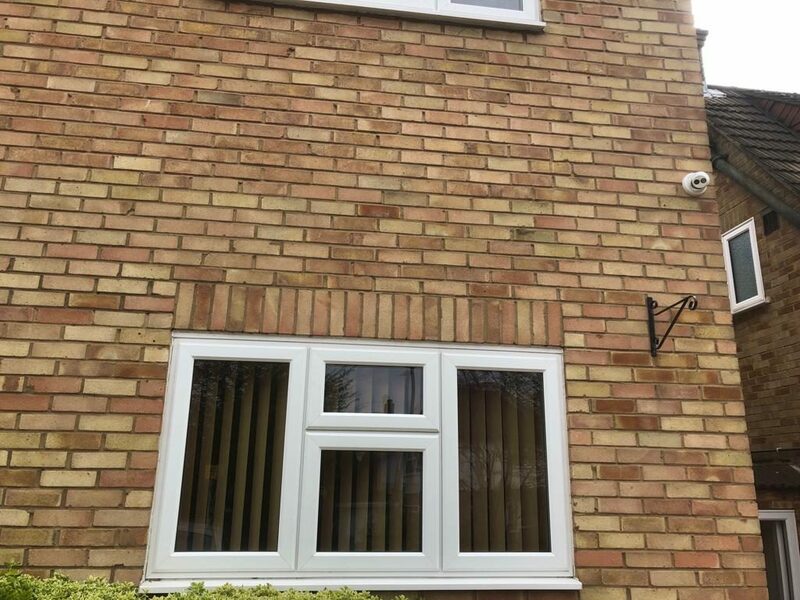 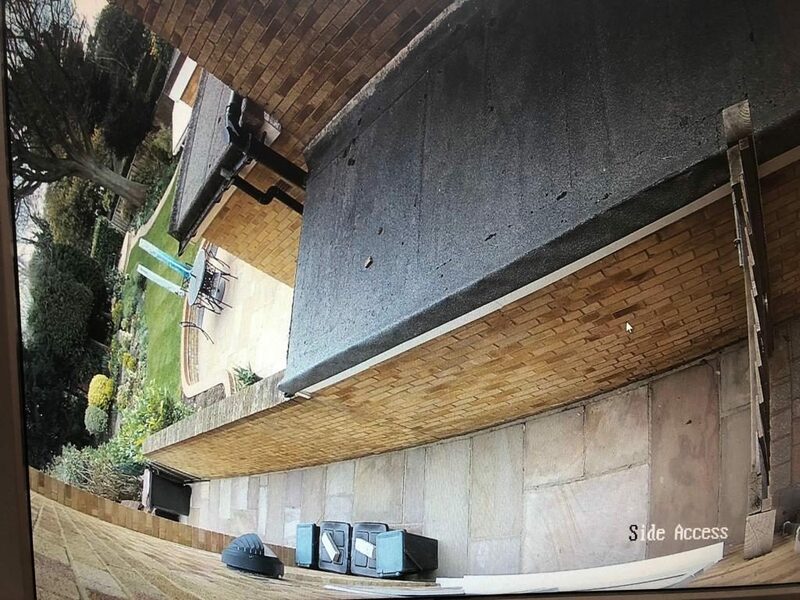 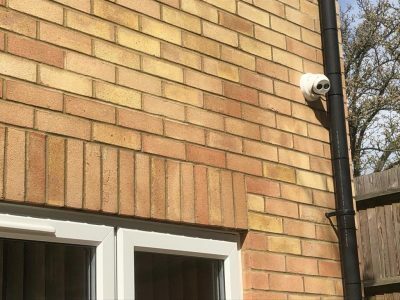 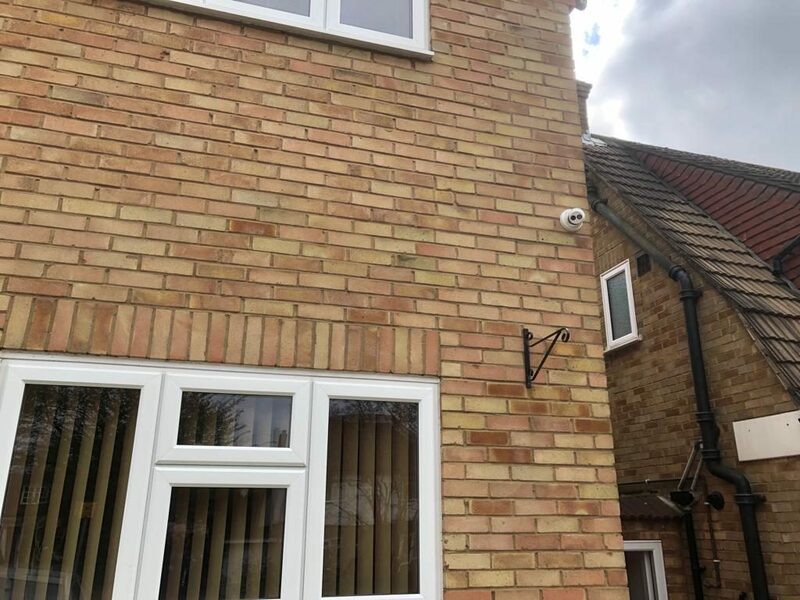 We met with the client at their property in Chislehurst and decided that 6 cameras would be needed to cover all the windows and doors. 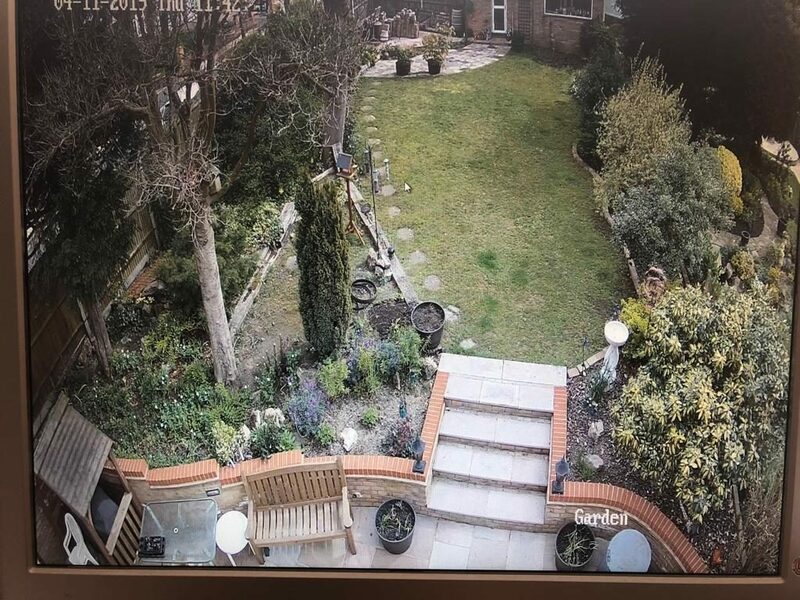 A camera at the front door for visitors, 2 covering the driveway as it was split into 2 parts, a side camera covering the door and windows, the back patio and lastly a camera pointing at the garden building and general garden area. 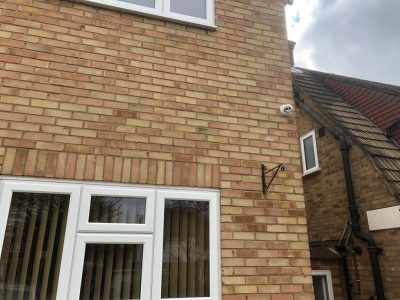 We gave a quote for basic Hikvision 2MP cameras but also a more advanced 4MP 2K resolution system (double that of HD) that supported the Line Crossing Detection feature. 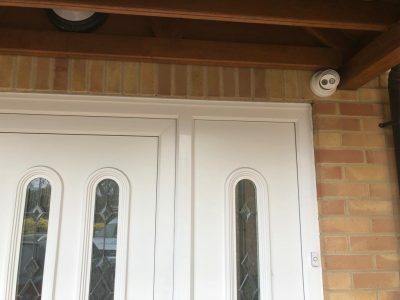 The customer decided that they wanted to go for the upgraded system so they could be alerted to intrusions via the app. 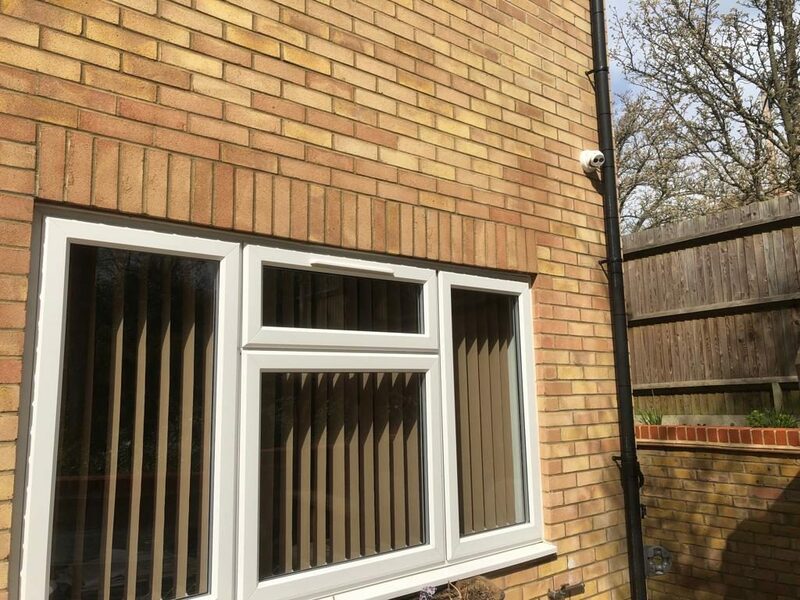 We used the plastic soffits to easily pass Cat 5 cable to the loft where we had power for the 4K NVR with 4TB Surveillance Hard Drive. 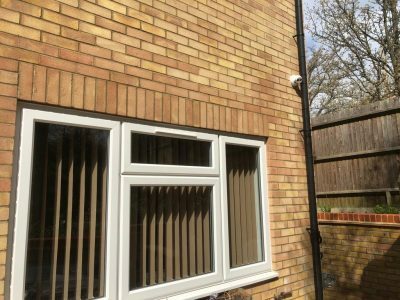 We used several drain pipes around the property to hide cables for a clean install. 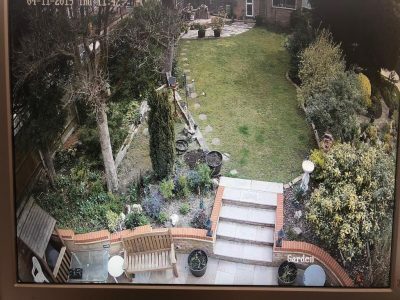 The high camera facing the garden went straight into the loft. 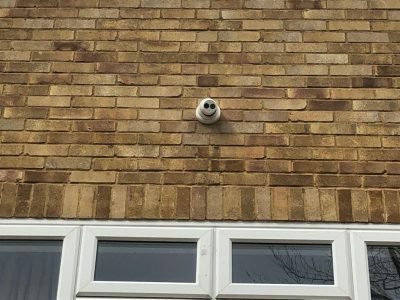 The front door camera had no easy way of hiding the cables so we drilled through the wall at an angle and ran a neat cable down the side access across the wall. 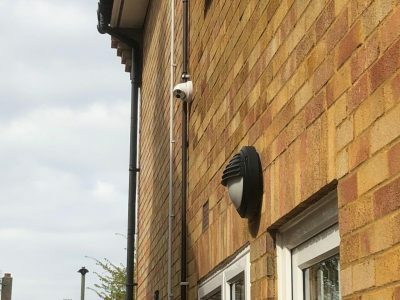 Line crossing was set on all cameras and tested with different sensitivity to reduce false alerts. 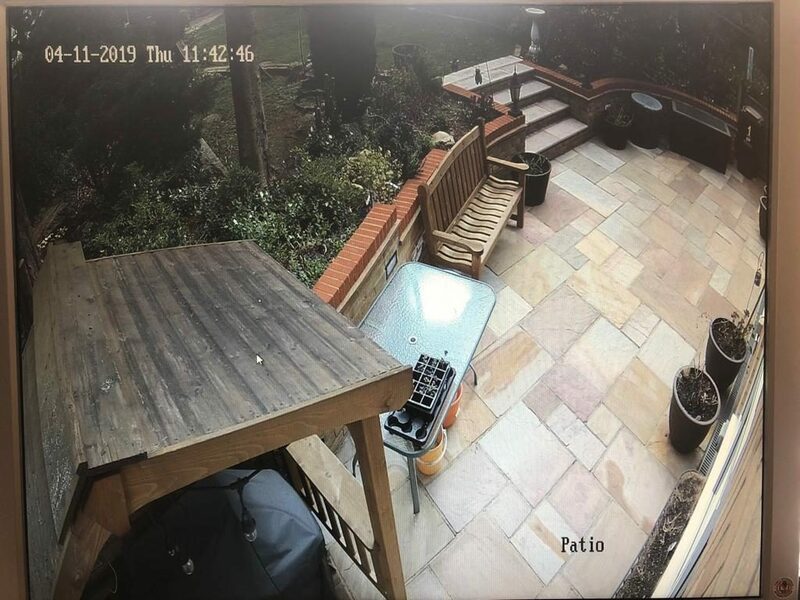 Based in Bromley we offer IP CCTV packages to all areas including Chislehurst.